Explore Vashon Island - Page 3 of 5 - Explore Vashon Island. Adventure awaits! 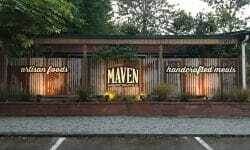 Vashon Island Washington What to do, where to stay.